Jake Pentecost is a once-promising Jaeger pilot whose legendary father gave his life to secure humanity’s victory against the monstrous Kaiju. Jake has since abandoned his training only to become caught up in a criminal underworld. But when an even more unstoppable threat is unleashed to tear through our cities and bring the world to its knees, he is given one last chance to live up to his father’s legacy. 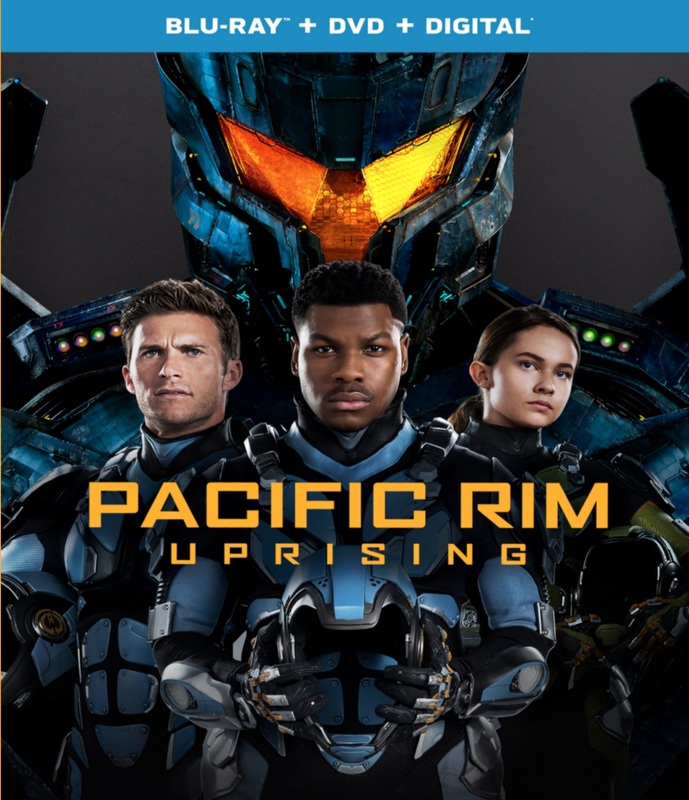 We’re teaming up with Universal Studios Home Entertainment to bring 1 Blu-ray copy of Pacific Rim: Uprising to giveaway to the readers of CinemaDeviant.com. Interested? I knew you would be. Just enter in the form down below and cross your fingers, toes and eyes! The contest is open to U.S. and Canada Residents Only. The winner will be notified by email when it’s over. Winner has 24 hours to respond before I do another random drawing. Good Luck everyone and look for Pacific Rim: Uprising available on 4K Ultra HD, Blu-ray 3D, Blu-ray and DVD June 19th! 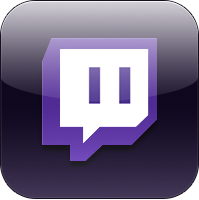 This entry was posted	on Thursday, June 14th, 2018 at 12:08 pm	and is filed under Giveaways. You can follow any responses to this entry through the RSS 2.0 feed. You can leave a response, or trackback from your own site.